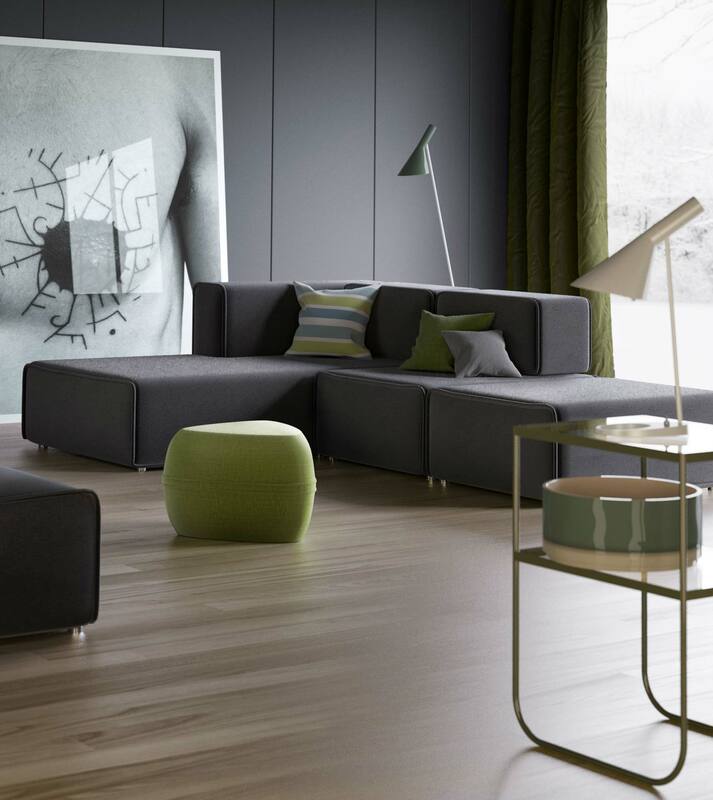 BoConcept Carmo sofa and Minotti sofa are 3d models made according to the photos showing the said sofas. Renders show modern seating furniture, one with robust, cubistic design, with characteristic details such as piping along the edges, other with delicate, exclusive look with thin cushions and impression of lightness. Minotti sofa can be seen here.